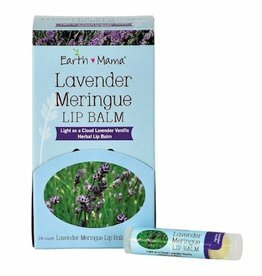 Soothing Lavender Meringue Lip Balm is lovely in lavender with a warm vanilla undertone. 4g tube. 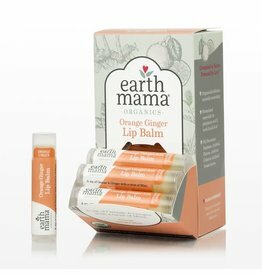 Organic Orange GingerAid Lip Balm has certified organic beeswax for those who like an organic lip balm with orange, ginger and a twist of mint. 4g.